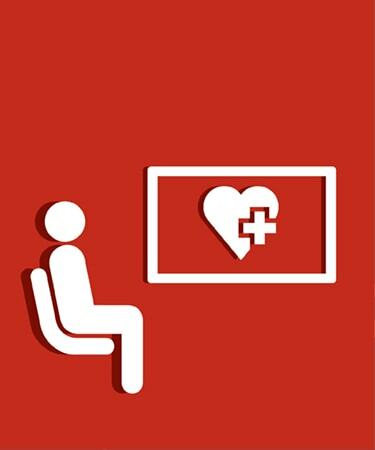 Digital Signage displays are transforming the way that healthcare facilities communicate with staff and patients. 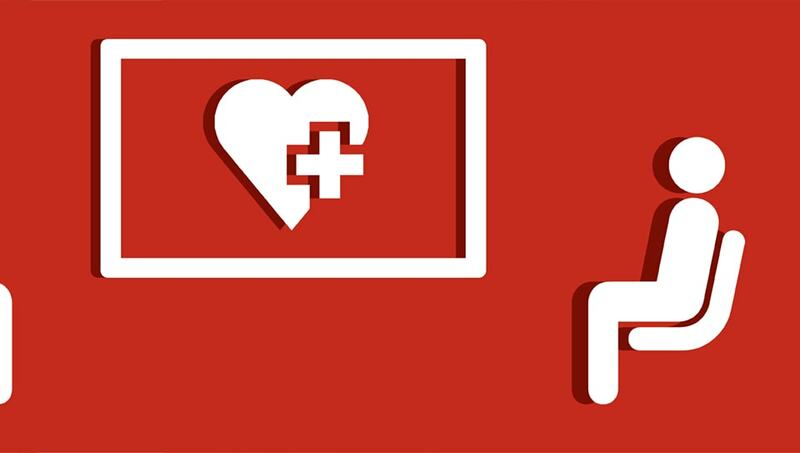 Whether they are used for wayfinding or for displaying healthcare information, digital displays offer a chance for hospitals to engage, interact and ultimately improve the whole healthcare experience for a patient. 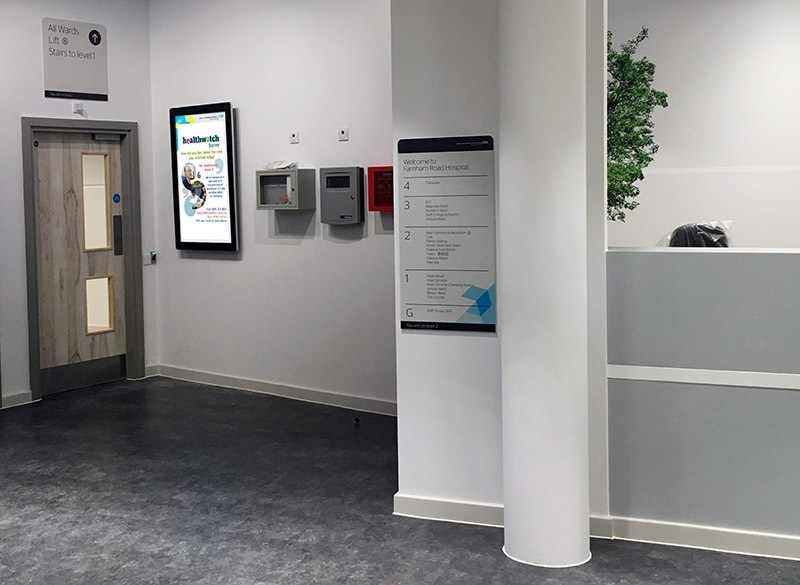 Digital Signage can be displayed in various locations at a hospital or healthcare facility including lobbies, hallways, car parks, canteens and waiting rooms. 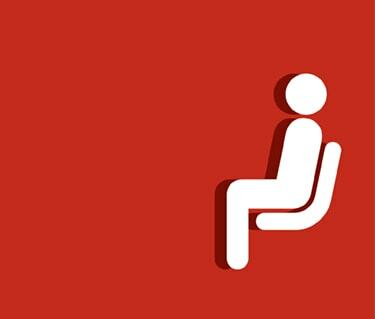 Installing an Android Advertising Display in a waiting room can lessen the perceived waiting times for appointments, thus reducing the stress and anxiety that some patients might be feeling. 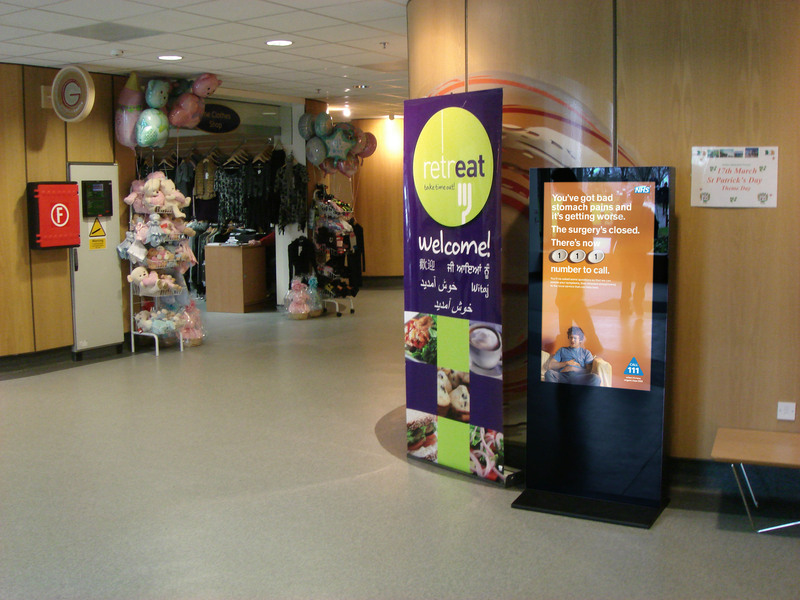 Digital Signage displays can offer some form of entertainment or escape for a patients or visitors. 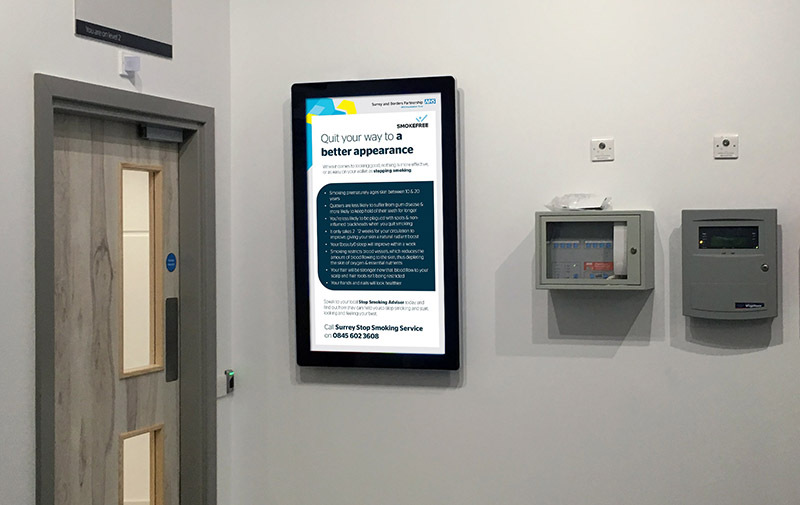 Think of your Digital Signage as a modern and dynamic pin noticeboard, used to display vital health advice and public messages in an organised and dynamic way. 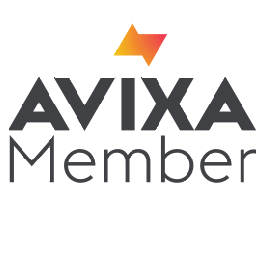 Updating the screen couldn’t be easier with the simple USB update method that can be done by any member of staff, regardless of their level of IT knowledge. 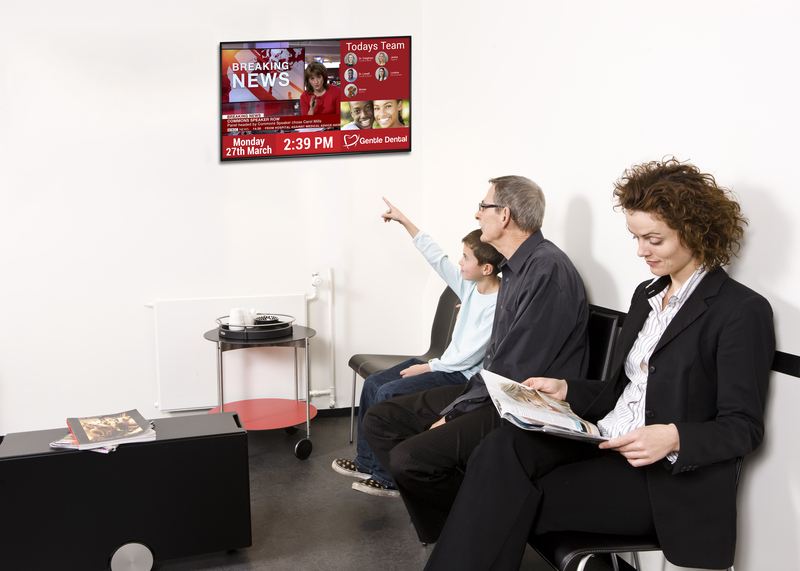 From integrating a live TV or social media feed to sharing about recent community news and events this kind of information can be targeted towards improving the overall experience in a waiting room. 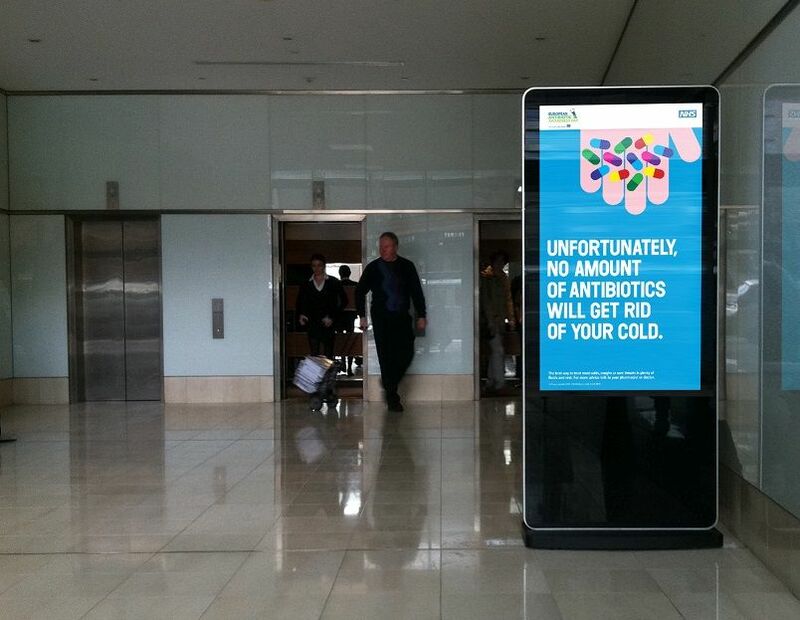 Wayfinding is a big issue for the healthcare sector. In most situations it is important for doctors, nurses and patients to be able to navigate from point A, to point B as quickly as possible. 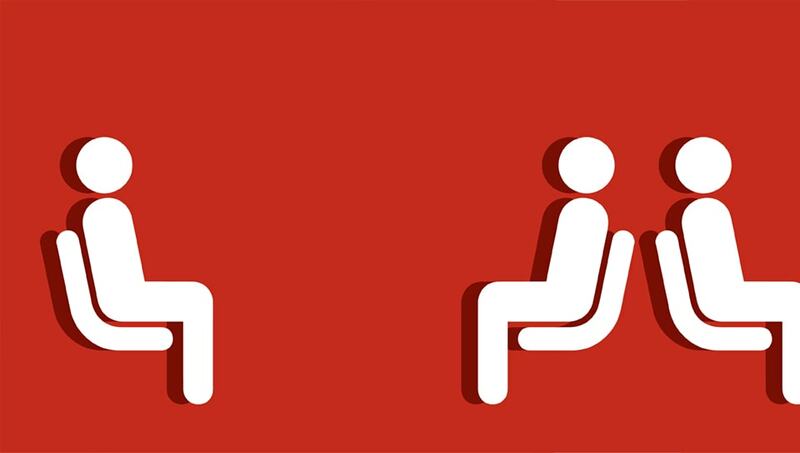 Hospitals can sometimes feel like a labyrinth even to those who work there. That is why good quality Digital Signage is becoming essential. Interactive Displays like PCAP Touch Screens with Dual OS coupled with our Touch CMS software can help to guide users to their exact destination. 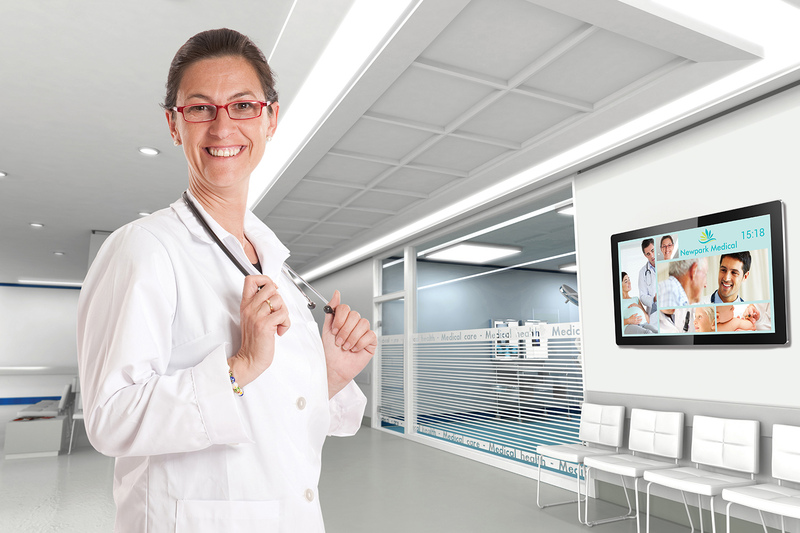 Digital Signage is a highly effective communication tool for hospitals and healthcare facilities, providing real time updates, clearing cluttered walls of messy posters, saving on printing costs and reducing your paper waste. 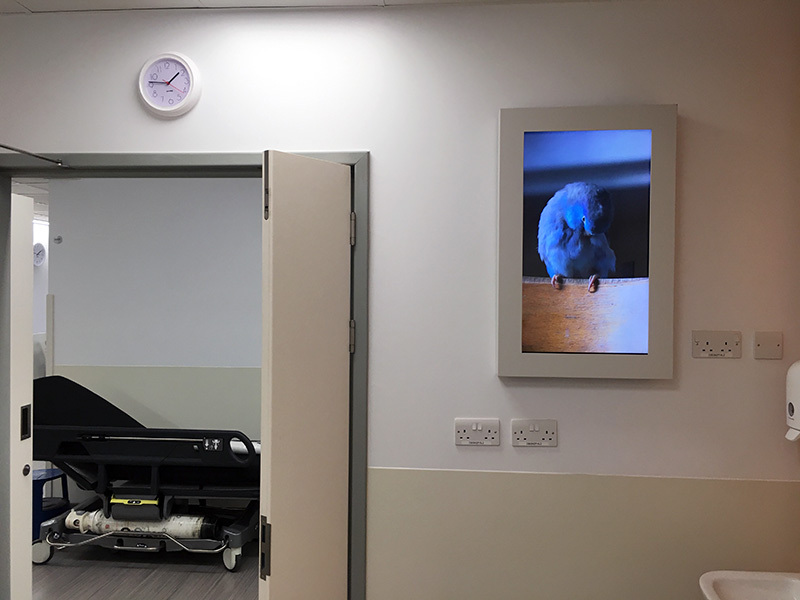 Tempered edge to edge glass front makes this touch screen ideal for use in healthcare environments as it can be easily wiped clean. Integrated PC, running both Windows and Android, allows for maximum versatility as no additional PC is required. 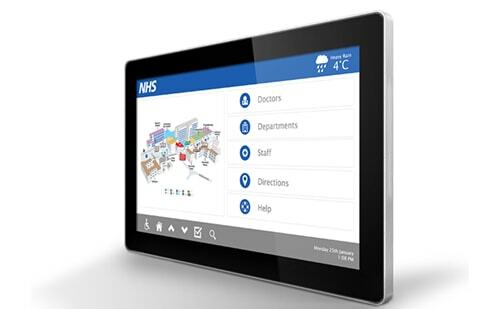 Our Touch CMS can be used so healthcare establishments can create and personalise their own Touch Playlists. 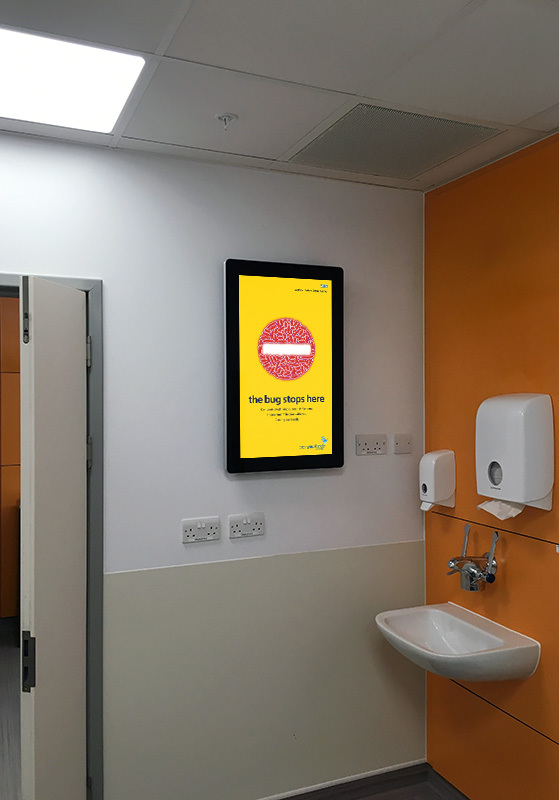 Ideal for a digital notice board when used in waiting areas, clearing cluttered poster walls. Budget friendly alternative to Android Advertising Displays. Commercial grade components means the screens can run 24/7. Workers with minimal technical knowledge can update the displays by inserting a USB with your content into the monitor. The screens power timer allows you to set on and off times for the display so the screen is only in use when it needs to be. Integrated speakers for videos with audio messages. No external buttons or accessible ports so customers cannot tamper. Surrey and Borders Partnership NHS Foundation Trust is the leading provider of health and social care services for people of all ages living in Surrey. 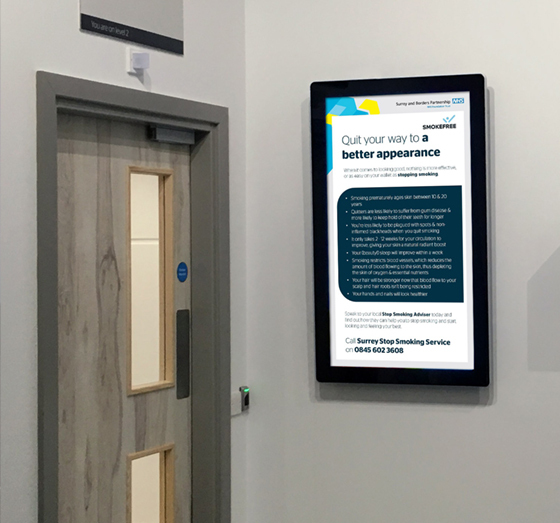 With the opening of a new building, the Farnham Road Hospital, the Surrey and Borders Partnership NHS trust wanted a Digital Signage screen to deliver their internal communication to both staff and patients. 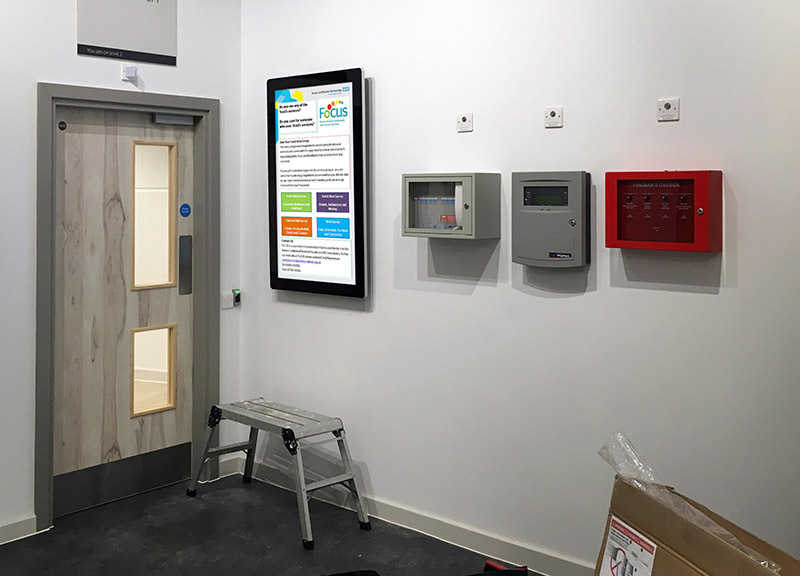 They no longer wanted to use old fashioned and messy looking pin noticeboards and wanted a modern and orderly signage display. 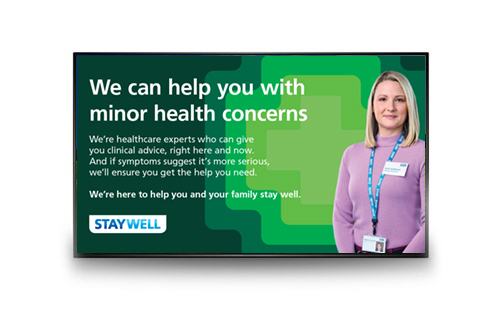 They contacted Allsee in August 2015 after we provided Digital Signage screens for the Surrey and Borders Partnership NHS Foundation Trust Drugs and Alcohol services in 2014. . . .